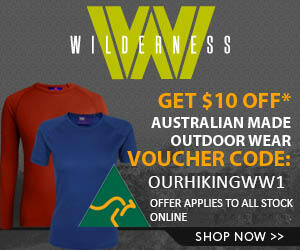 Off to Tassie for a couple of overnighters…..
We are all about bushwalking, hiking & backpacking. Our aim is to help you enjoy the outdoors and have fun along the way. You are here: Home / Adventure Travel / Off to Tassie for a couple of overnighters…..
Just a quick update to let you know we fly out tonight to our beloved Tasmania. It has been a day of packing and trying to not exceed Jetstar’s baggage limits. We have dehydrated a few meals but will do most of the shopping in Launceston tomorrow before we head up to Cradle Mountain. The plan is for a couple of nights around Cradle for New Year, maybe at Scott Kilvett and then Lake Ball. Then, back into civilisation and down to Lake St Clair and into Pine Valley. We have hired a car and will end up at Hobart for a night or two. Phew, quick trip but really looking forward to a stroll. Have a great New Year, where ever you are, and thanks very much for your support in 2011. I haven’t seen the northern part of Tassie, I guess I’ll have to go back! Have a great trek and a Happy New Year! Yep, my New Years will pale in comparison… You lucky things! Stay safe and have a fantastic trip! Same to you and the family. Hope the big plans this year are not too taxing and that you keep on exploring the earth . @Cristina – thanks! You have to get down to Tassie it is beautiful walking! @Neil – sure you had a blast somewhere! Trip was great. @Steve – thanks very much. Big plans this year, have bought a block of land so selling and building…..
@Simone – Thanks! Hope this year is great for you, whoot! Ran into your daughter at Bert Nichols hut later in the week…small world (on trail). That was my first time on the OT, but certainly not my last, thanks for sharing your experience. I think that is called serendipity meeting Clare and Jay. Mate, you cannot live on protein bars and foil packet sludge alone. Great to meet you and your group. 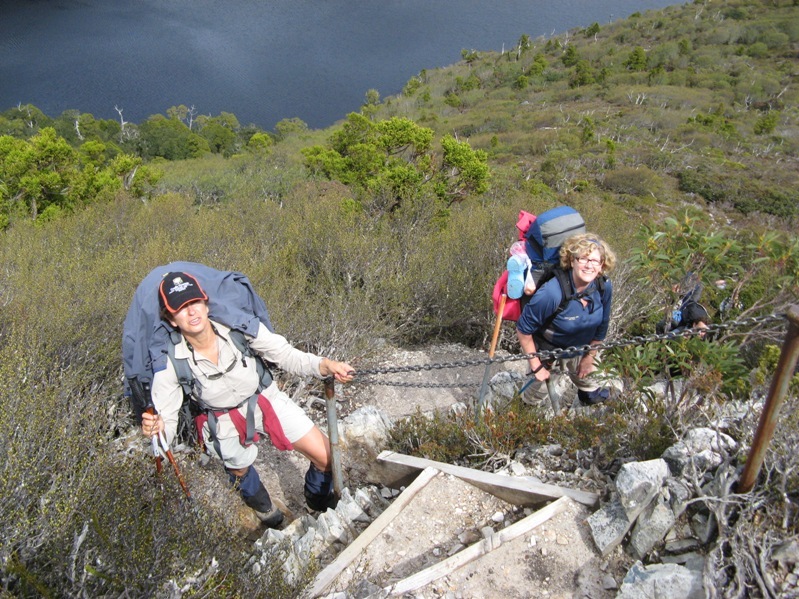 How did the Overland Track go? You guys looked on a mission to climb every mountain, swim every stream ……. Gotta say, the second and third and …. time on the Overland Track just keep getting better and better. One finds one relaxes. How do you protect your map? Go it alone or pay for a guided walk? Have you been sick before a big hiking trip?